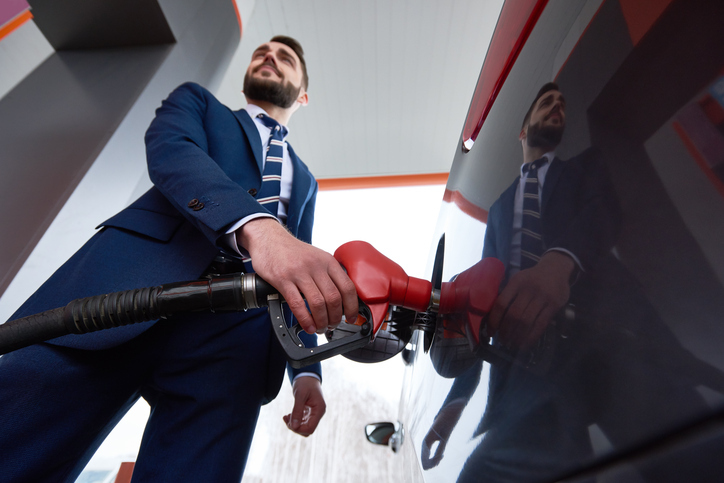 Winter is right around the corner and before your car is bombarded with snow, sludge and cold weather, check out these tips to help improve your gas mileage and save you some money at the pump while you navigate the roads in Aurora. 1. The next time you have your oil changed, have the air filter checked. Replacing a dirty air filter with a clean one can save up to 10 percent on fuel costs. 2. Check your tire pressure. Filling your tires with the recommend air pressure can increase fuel economy by as much as 3.3 percent. 3. Slow down on long trips. Driving at 60 mph instead of 70 can save you 2-4 gallons of gas over the duration of your trip. 4. Lighten your load by removing any unnecessary cargo from your vehicle. An extra 100 lbs. can increase fuel consumption by 1-2%. That can add up over the course of a full season. 5. Use cruise control. It can be tough in the city, but when you hit the open road, cruise control will keep your car at a constant speed and avoid any unnecessary acceleration that can waste gas. One of the easiest ways to make sure you maximize your gas mileage is to stay up to date with your preventive maintenance needs. Our ASE-Certified technicians at Chase Automotive are more than happy to inspect your vehicle and help you understand what you can do to you improve your gas mileage. Stop by our auto repair shop in Aurora, call us at (303)-344-4670 or click HERE to set up an appointment today! Previous Post « When do I Need a New Car Battery?